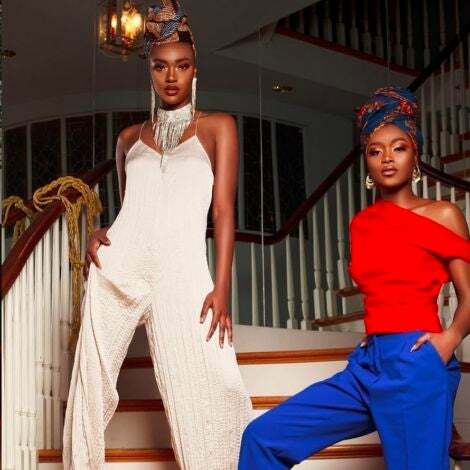 Style blogger Kellie Brown of 'Fatshion Insider' kicked off her annual curvy shopping event where a host of well-dressed women turned up in colorful and casual, summer-chic attire to raid each other's closet. Take notes on how these pretty plus sized ladies pulled it together. 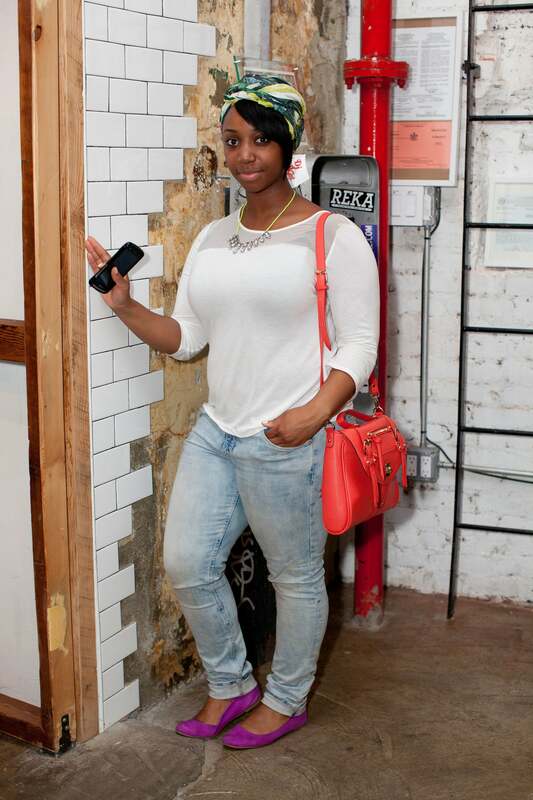 Alysua Martin from the Bronx at the Curvy Shop & Swap event. 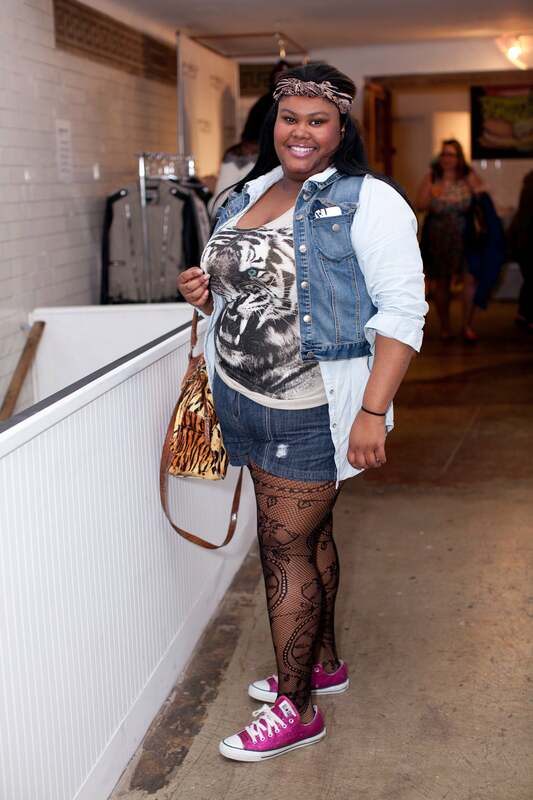 Kalieha Stapleton from Michigan at the Curvy Shop & Swap event. Claire Sulmers from Georgia at the Curvy Shop & Swap event. 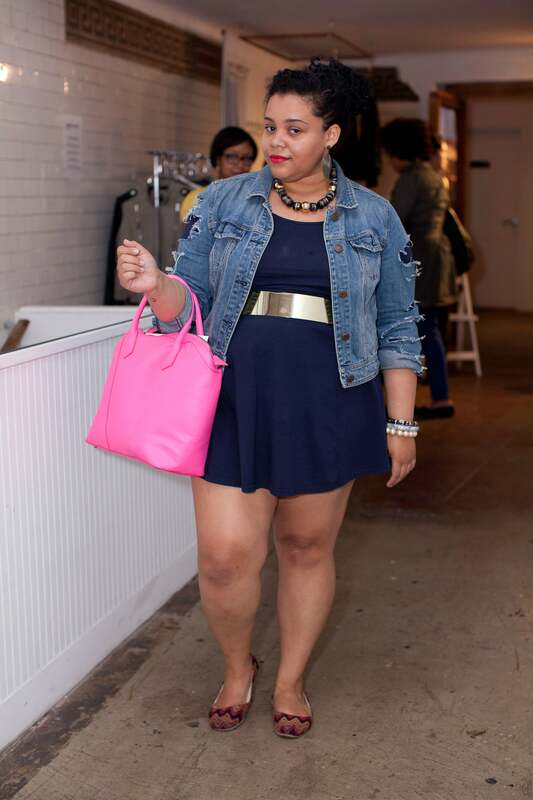 Julenny Vera from New York City at the Curvy Shop & Swap event. 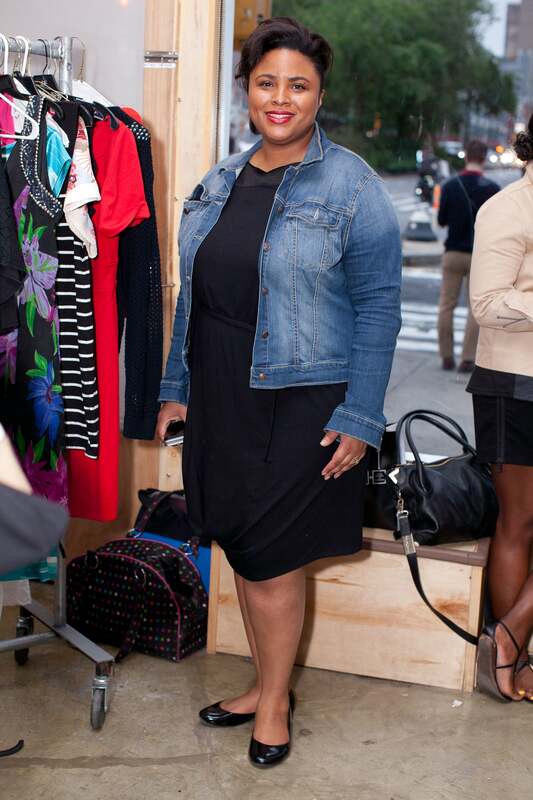 Kellie Brown from New York City at the Curvy Shop & Swap event. 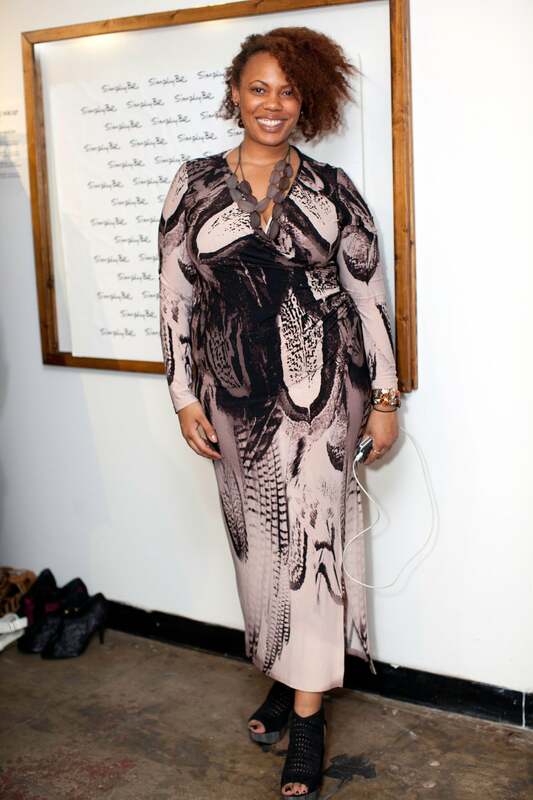 Erica Hall from California at the Curvy Shop & Swap event. Ariel Chen from Georgia at the Curvy Shop & Swap event. 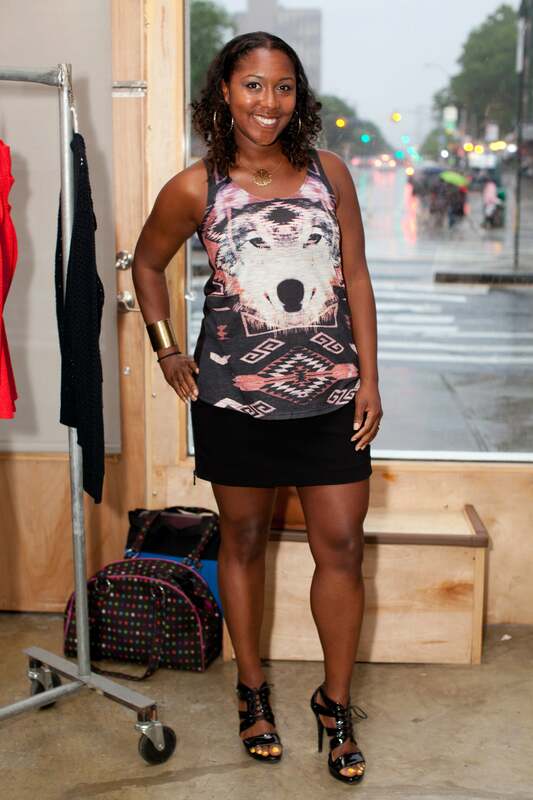 Kelly Augustine from New York City at the Curvy Shop & Swap event. 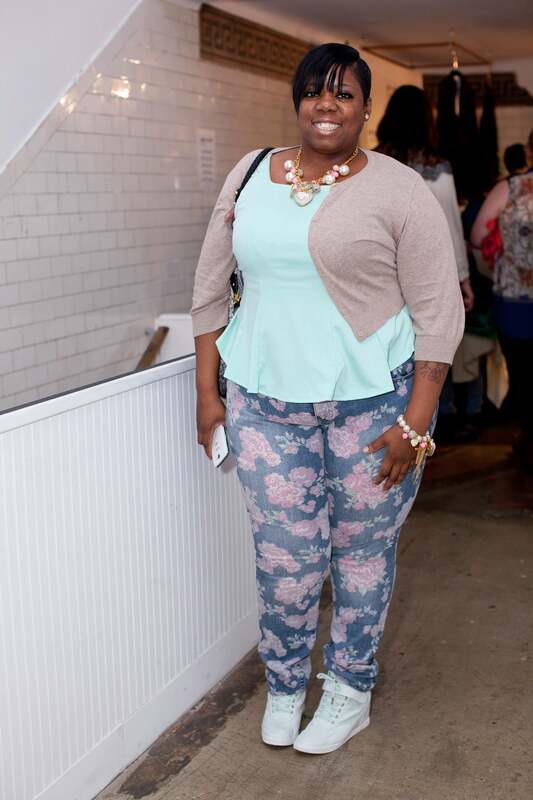 Shandarah Giordini from Long Island at the Curvy Shop & Swap event. 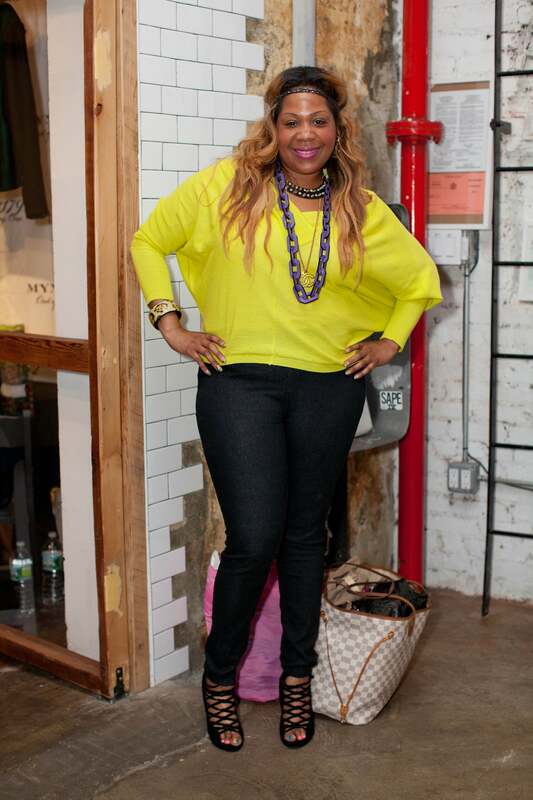 Jennifer Hayes from New York City at the Curvy Shop & Swap event. 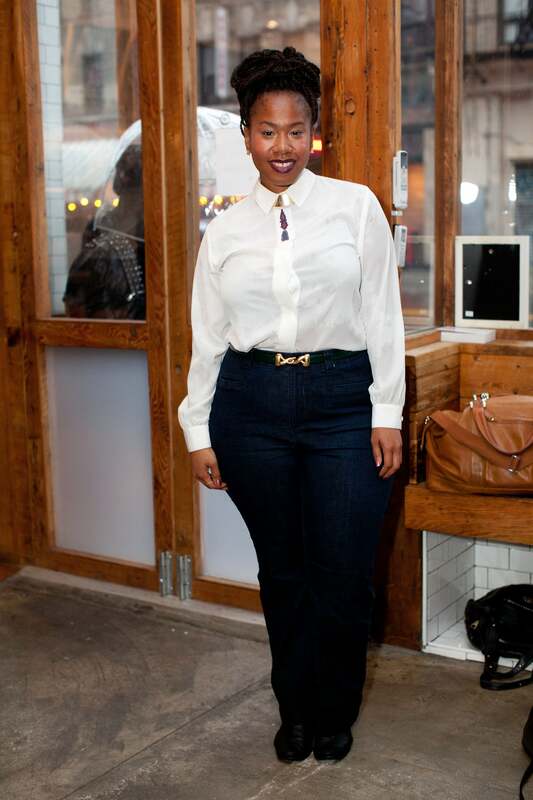 Cece Olisa from New York City at the Curvy Shop & Swap event. 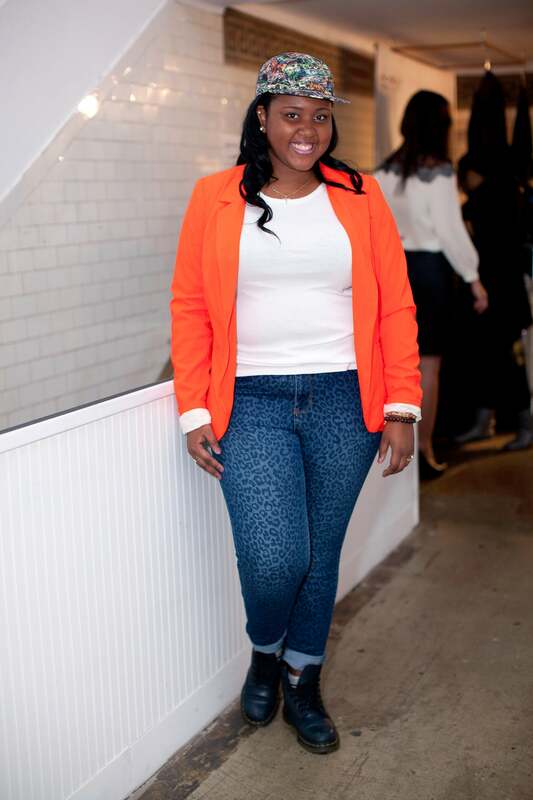 Shainna Tucker from New Jersey at the Curvy Shop & Swap event. 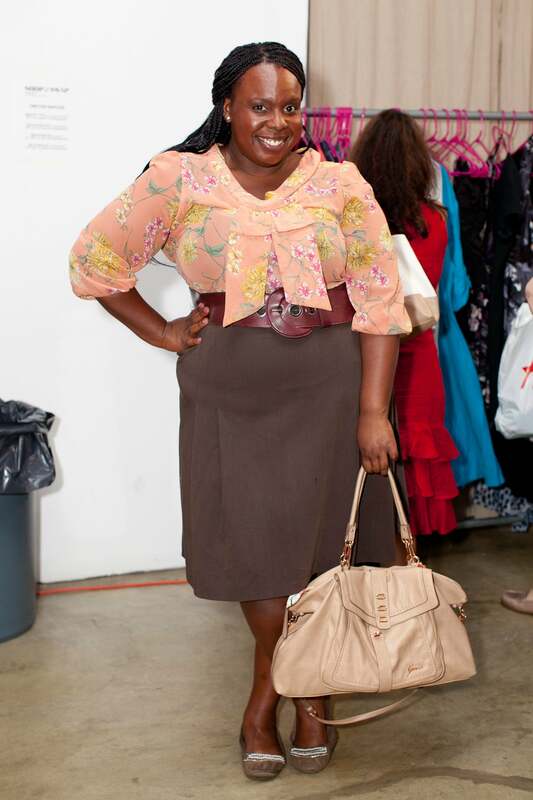 Pepper Jefferson from New York City at the Curvy Shop & Swap event. 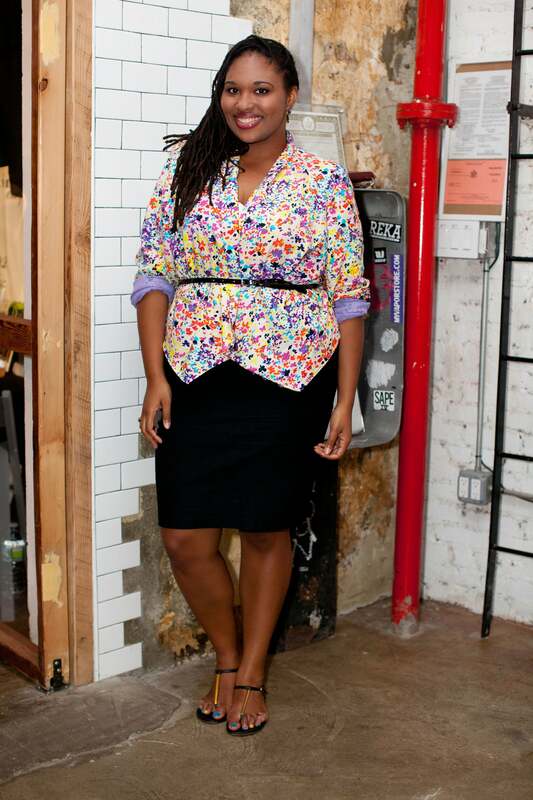 Karla Blanche from Brooklyn at the Curvy Shop & Swap event. 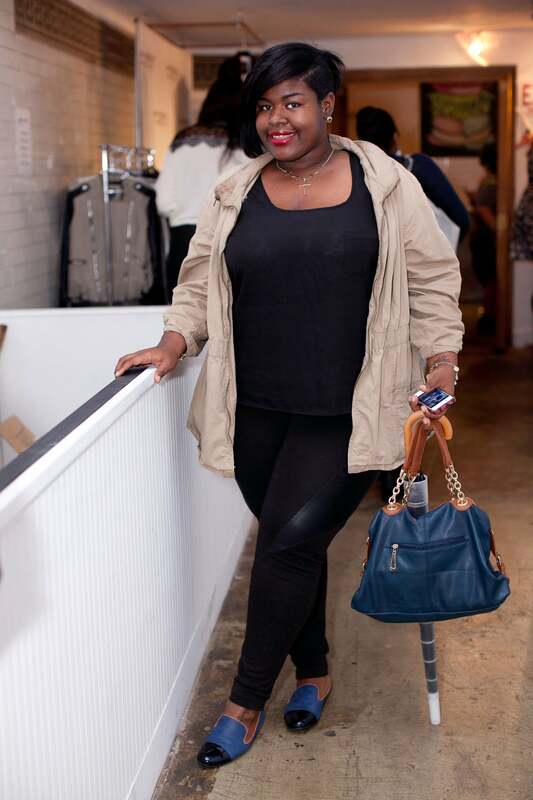 Kendall Moorehead from New York City at the Curvy Shop & Swap event. 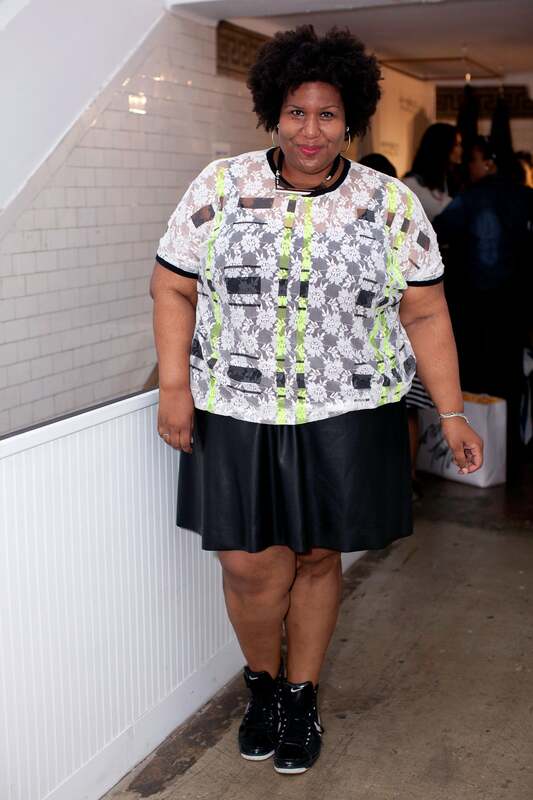 Shawna Freeman from Brooklyn at the Curvy Shop & Swap event. 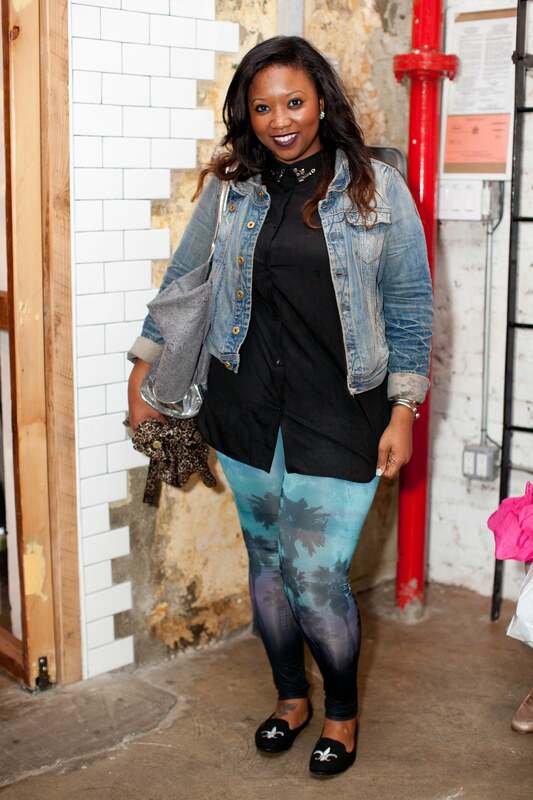 Yanika Nicholas from Brooklyn at the Curvy Shop & Swap event. 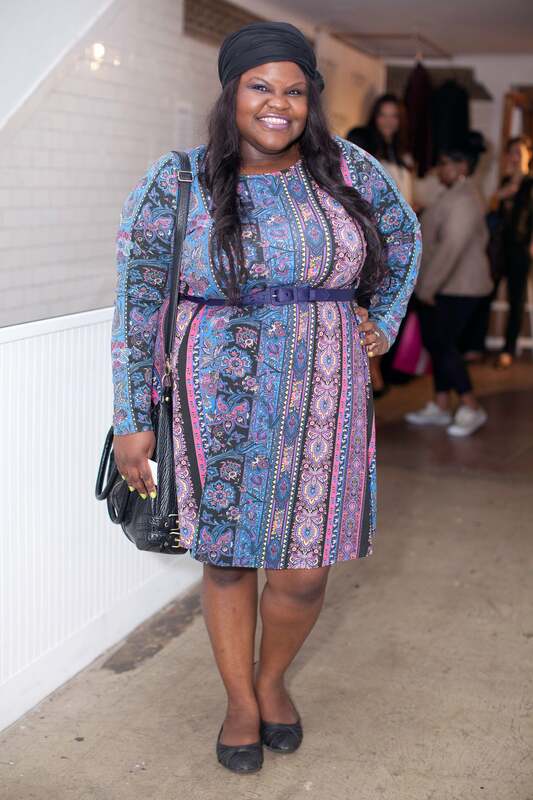 Allison McGevna from New York City at the Curvy Shop & Swap event. 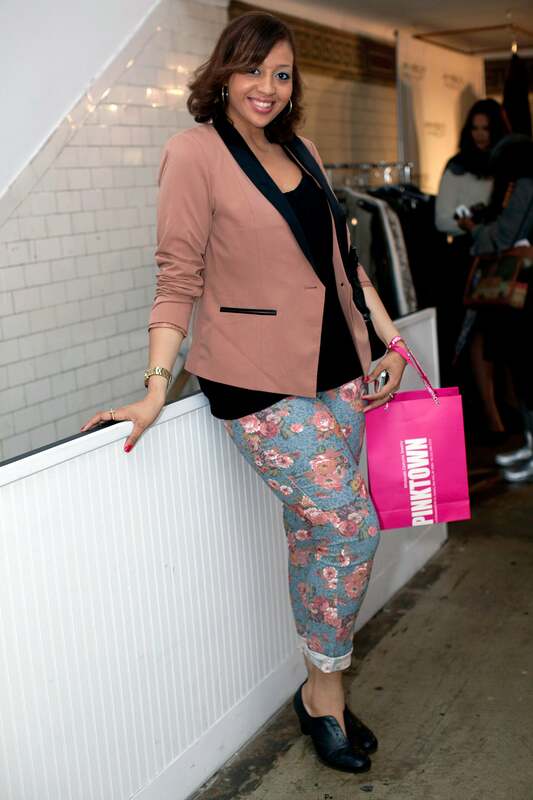 Kim Nel from New York City at the Curvy Shop & Swap event. 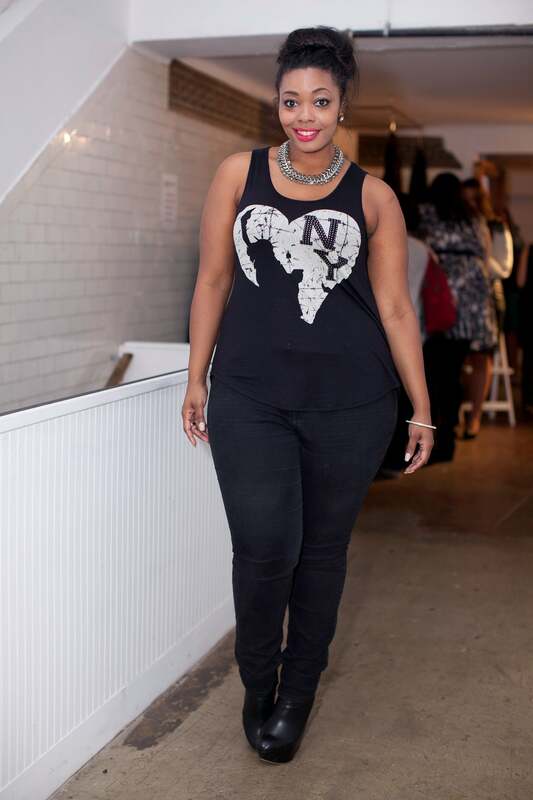 Aisha Fairclough from Toronto at the Curvy Shop & Swap event. 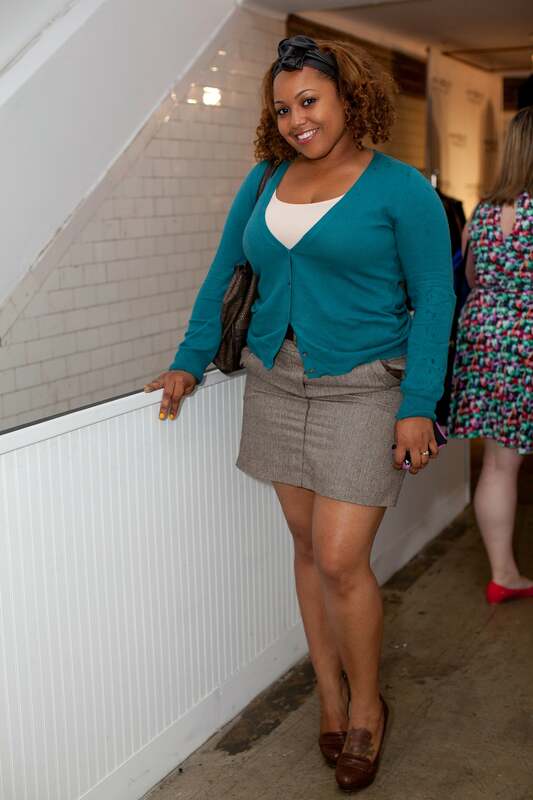 Kim McCorten from New Jersey at the Curvy Shop & Swap event. 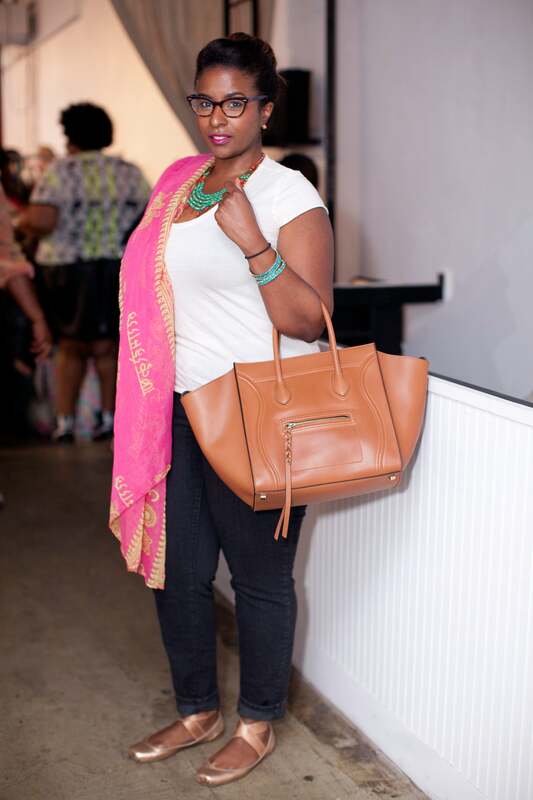 Christine Gramlich from New York City at the Curvy Shop & Swap event. 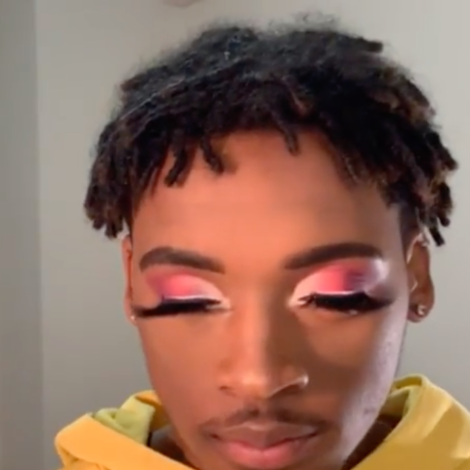 Chasity Saunders from Virginia at the Curvy Shop & Swap event. 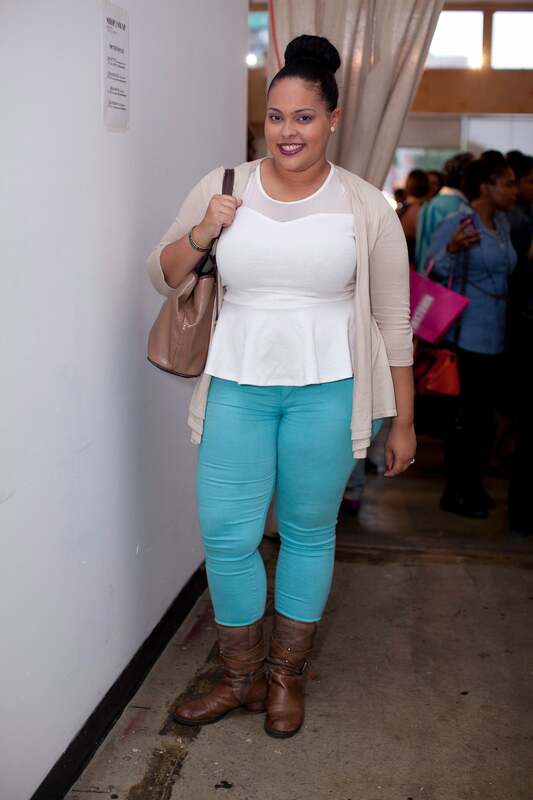 Jocelyn Pizarro from New York City at the Curvy Shop & Swap event. 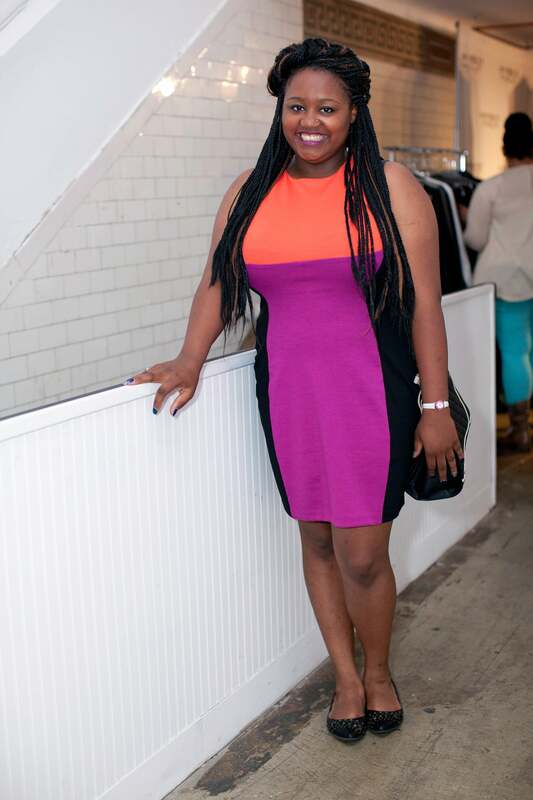 Brenda Senyana from New York City at the Curvy Shop & Swap event.